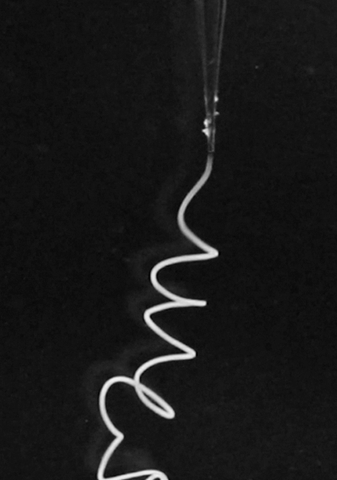 Supple, light and biodegradable but stronger than steel: researchers said Monday they have succeeded in producing synthetic spider silk, one of nature's strongest materials. Refined through the long process of evolution, the silk threads spun by spiders are 30 times thinner than a human hair and stronger even than Kevlar, a synthetic fibre used in making bullet-proof vests. 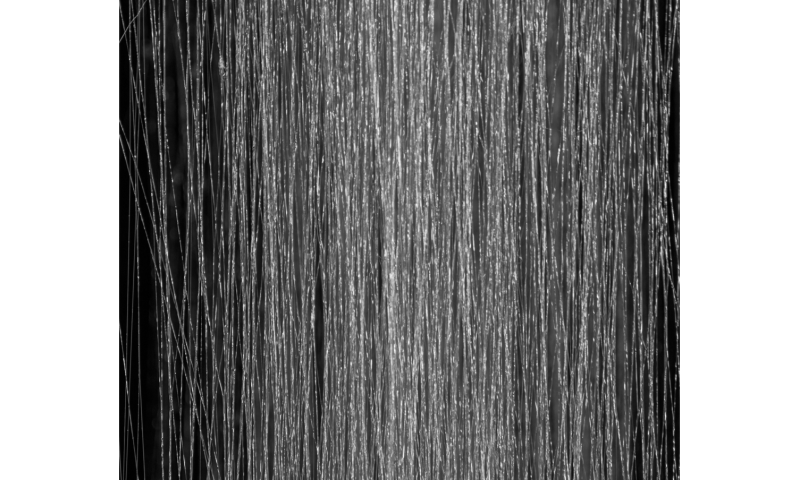 Scientists have long strived to copy the unique properties of the threads—essentially long chains of linked protein molecules. When spinning, the spider secretes a protein solution through a narrow duct, along which the acidity changes and pressure increases, causing the molecules to link up and form chains. But spiders are notoriously difficult to farm—producing small quantities of silk, and with a propensity for eating each other. Now a team from Sweden said they have managed to copy the spider's feat using proteins in E.coli bacteria and a "spinning apparatus" which mimics the pH changes that spiders use to make silk. "This allowed us for the first time to spin artificial spider silk without using harsh chemicals," study co-author Jan Johansson of the Swedish University of Agriculture Sciences in Uppsala told AFP. "The high amounts of proteins produced in bacteria allow us to spin a kilometre of the biomimetic fibres from just one litre of E.coli culture." 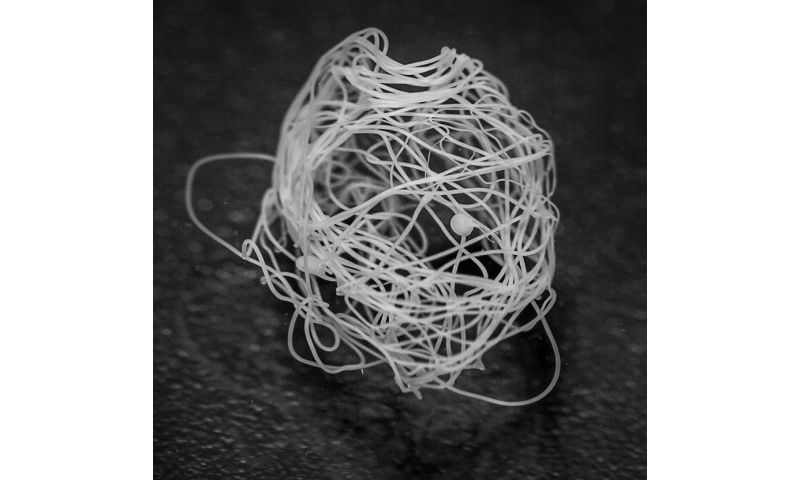 The threads are bio-compatible and may prove useful in regenerative medicine, the team said. They may be used, Johansson said, for spinal cord repair or in growing stem cells to repair damaged hearts. The invention may also be useful in the textile industry—to make even lighter and stronger body protection, for example.